RPF Exam Official Mock Test 2019 – Apply Online for Latest Railway 8619 Constable @ constable.rpfonlinereg.org/ The Railway Protection Force (RPF) notification is expected to release soon for 9,500 vacancies, in which 50% seats will be reserved for women. Earlier it is expected that the number of vacancies will be 19,552 but don’t worry at least the most awaited Railway Protection Force Recruitment 2019 process ally going to start very soon. Before we get to know about the complete online application process candidates have to start submitting the RPF Exam Official Mock Test form for year 2018. rpf recruitment official website rpfonlinereg.co.in. Before that you should know about its Eligibility Criteria, Application process etc. 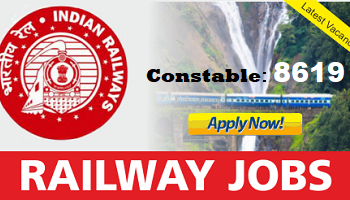 First of all, every candidate has to know about RPF Recruitment 2019 eligibility Criteria and how to apply online for the constable post. This information will be a plus point for all those candidates who are looking for Jobs in RPF/RPSF. Here we are also providing the upcoming RPF Vacancy 2019 Complete information. Just after confirming this recruitment related detail any candidate can submit the RPF Exam Official Mock Test online application form as soon as without going through much trouble. Get complete guidance here for RPF constable Recruitment 2019 before the launch of Official Notification. Out of which, 50% vacancies are for Women. Only one question will be displayed on the computer screen at a time. Each Question will have 4 alternatives. There is 01 mark for each question which will be displayed at the top right hand corner of each screen. 1/3 Marks will be deducted for each wrong answer. The question will be available in 15 languages. During start batch whichever language you select you have to continue in the same language. If you have any query in question, you can get the English version of the question by selecting the language option. Questions in English language have to be considered as the final version. The exam screen will continuously display the remaining time at the top right hand corner of the question paper. The candidates may ask the Invigilator their doubts or questions before the commencement of test. No queries shall be entertained after the commencement of the examination. Rough Sheet will be provided to the candidates for rough work during the test. All the rough sheets need to be returned to the Invigilator before leaving the test venue. In order to answer a question, you have to 'Click' the option you think is appropriate/ correct. The alternative which has been clicked on will be highlighted and shall be treated as the answer given by you for the question. If you do not wish to attempt the question then you should not click on any option for that question and may click 'Next'. You can 'Bookmark' questions to review before submitting. The candidates can make changes in their choice of alternative only before clicking the "Submit" button. "Done" button will appear only on the last question after 88 minutes have elapsed from the start time of exam. You have to click on "Done" button to submit the paper. After the expiry of 90 minutes the candidates will not be able to attempt any question or check their answers. Railway RPF Exam Creating a disturbance. Impersonate - Attempting to take the examination for someone else. Attempting to tamper with the operation of the computer or meddling with system. Leaving the test center without the permission from the invigilator. Using prohibited aids, item not allowed, such as: Calculators, Cell Phones, Pieces of Paper, Electronic Diaries, Watch alarm, listening device, recording or photographic devices, or any other unauthorized device. Attempting to remove examination question and /or examination responses (in any format) from the examination center. Failing to follow instructions of invigilator or test center staff. Manhandling of invigilators or test center staff. Resorting to unfair means or trying to influence any person duly authorized to conduct the examination, in any way for examination results shall be considered as a serious offence. The candidate shall be liable to have his/her name removed from the list of candidates for the examination and may also be further dealt with in such manner as client may deem fit. The Chief proctor is authorized to dismiss the candidate/s from the examination center for any misconduct by the candidates and the decision will be final and binding. Candidates are advised not to indulge in any malpractice, as the entire examination process will be monitored and recorded through CCTV. You should have a Matriculation (10th class) degree from a recognized board. Click the direct link above. Select the region you want to apply for. Fill all the necessary details. Upload the scanned photograph & signature. Follow steps 2 to 4. The call letter for each day of exam will be made available 10 days prior to the date. For example, the call letters for the exam on Jan 09 2019 will be available for download for Dec 30, 2018 and the call letter for Jan 10, 2019 from December 31, 2018 awards. BEWARE OF TOUTS, BROKERSAND JOB RACKETEERS!!! Employment notification 01/2018 were issued by RPF calling applications from eligible candidates for filling up of 8619 vacancies and the computer based tests are to be conducted for eligible candidates. In this regard, it is to assure candidates that the entire recruitment process in the RPF exams is fully computerized and selection is based purely on merit of the candidates. There is no manual intervention in the selection process. RPF is committed to ensure a fair and transparent selection process. Hence candidates are advised to rely only on their hard work and cautioned. 1. Beware of touts and job racketeers trying to deceive by false promises of securing job in Railways either through influence, money or by any other unfair means. 2. Candidates attempting unfair means will be disqualified and legal action shall be initiated against them. 3. RPF has not appointed any agent(s) or coaching center(s) for action on their behalf. Candidates are warned against any such claims being made by any person/ agencies. 4. Please don't get cheated and lose your hard earned money. Don't become a fool and victim to unfair means. 5. What is to be done by the candidate when approached by anyone with promise of job and demands money ? Candidates, if they come to notice any unfair means, can share the information confidentially with RPF help desk and the identity of candidate will be kept secret. 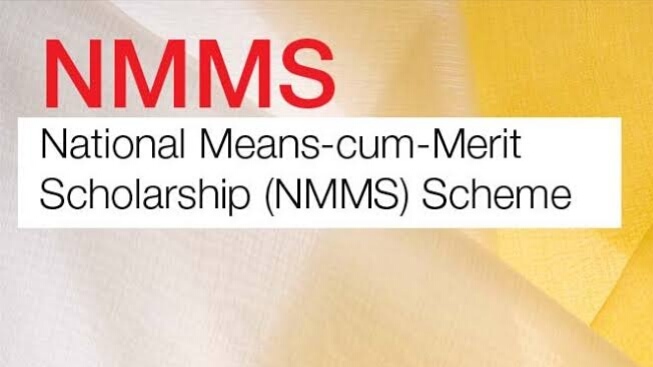 VMC Recruitment 2019 - VMC published an official notification for Recruitment of Medical Officer, Technician & Others for Various posts. Eligible candidates can apply for this recruitment. You can view more details about this recruitment including No. of posts, name of post, Educational qualification, Age limit, Selection process, How to apply etc... You can also view official notification and other important facts about this recruitment e.g. Important links and Important dates. During the high-profile debates on January 6, the 8.76 lakh candidates of LOKRAKSHAK Provisional Marks were declared today's final summons key on Tuesday evening. The final announcer's key was announced on late evening, with hundreds of thousands of students announcing the results to hang out with the result of hanging. Following the result of the written examination, the chairman of the Board of Recruitment will be started in the last week of this month. The system of checking marks has been created by the recruitment board. Testing of CCTV recording is ongoing during the examination. The scrutiny of fraud in the scrutiny will be canceled. It was decided to cancel the paper leaked examination before the examination began on 2 December. 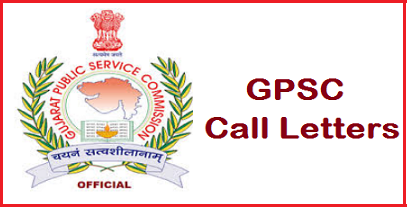 Later this examination took place on 9 January in 9,713 centers of 29 cities in the state. The result has been announced on Tuesday. It is important that with the disclosure of the results, some of the social media elements used to be confused by the rotating of the wrong websites in social media. The recruitment board chairman Vikas Sahay said that the results have been declared, the candidates can see their mark, more than 20,000 candidates have seen their results till 8:30 pm. 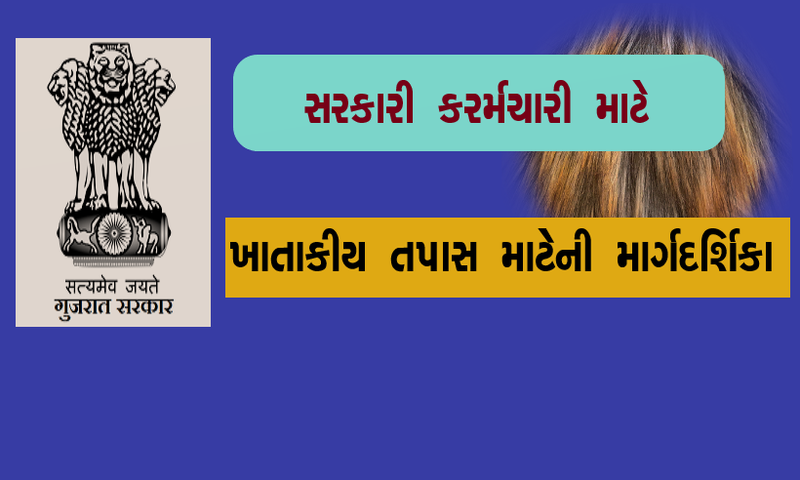 Gujarat Government 2% DA Calculator Table : The state government has given big gifts to government employees. 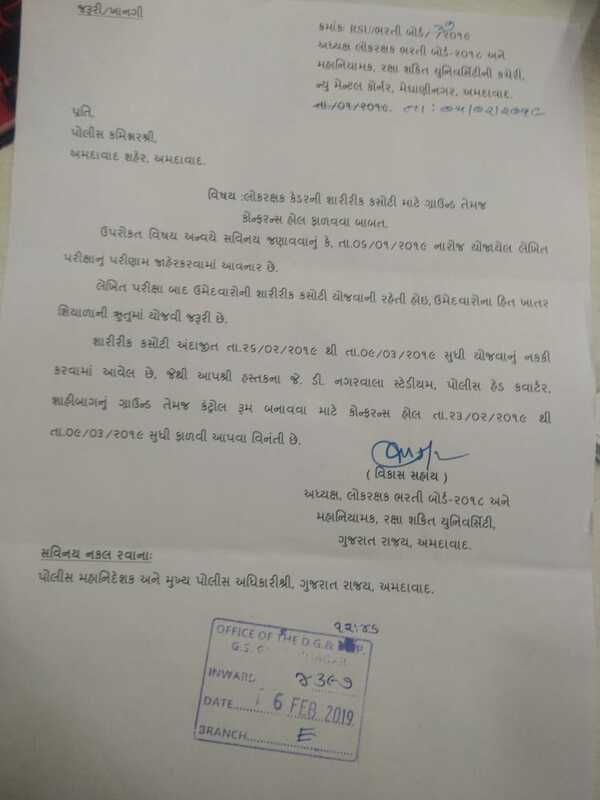 Gujarat Deputy Chief Minister Nitin Patel has announced that the increase in dearness allowance will be given. 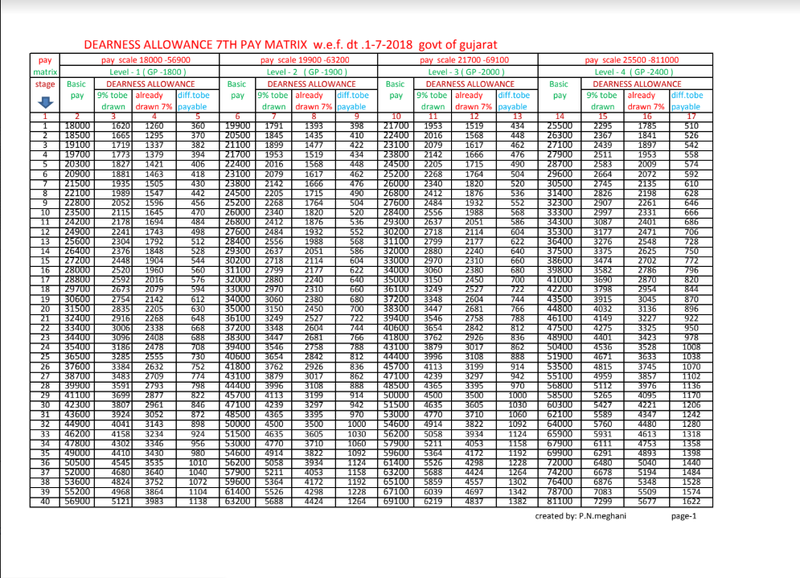 In which government employees will be increased 2% dearness allowance. That will benefit millions of employees. Also, retired pensioners will also benefit. The increase in the allowance of the employees of the state government employees has been increased. Which will increase the dearness allowance by 2%. Gujarat's Deputy CM Nitin Patel has said that the employees of the government of Gujarat will get the benefit.